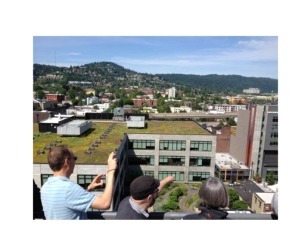 To learn more about us, please visit our webpage, www.greenroofthinktank.org or email admin@greenroofthinktank.org. 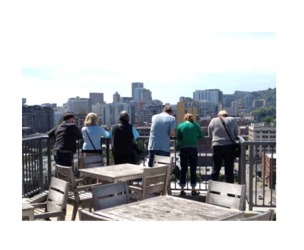 We host monthly meetings, seasonal tours, lectures and online dialog. 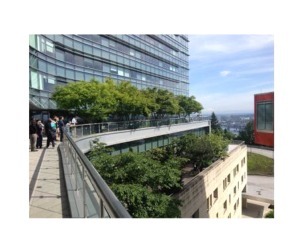 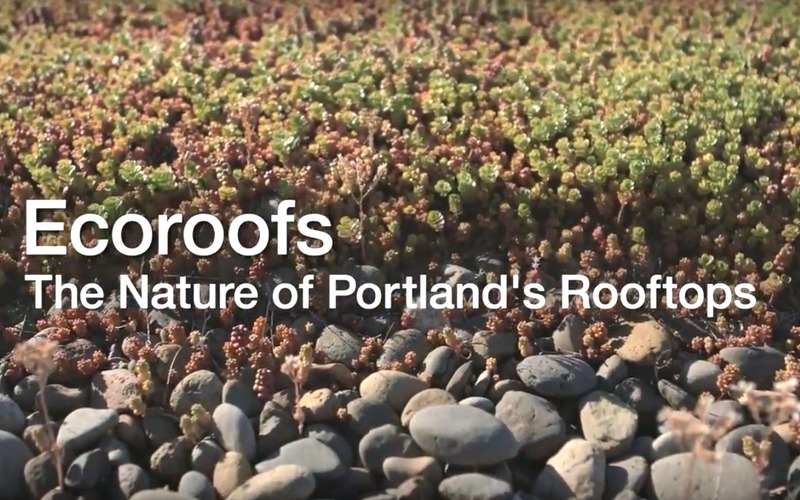 We partner with other organizations such as the City of Portland’s Bureau of Environmental Services, Portland State University, and the East Multnomah Soil and Water Conservation District for community support and semi-annual green roof symposia. 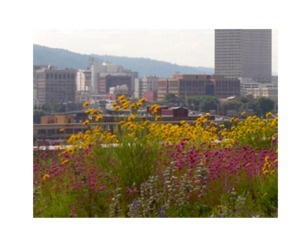 GRiT is a registered 501C-3 nonprofit organization.